Because we speak louder together. Join AANP and join the movement. Add your voice to the growing chorus of NPs—more than 97,000 strong—who are reshaping how health care is delivered. Become a member of a vibrant, active, real community of NPs in support of our patients and the NP role. When The Voice of the Nurse Practitioner® speaks, it calls for the removal of health care barriers, securing full and direct access to NP services and equitable pay for those services. Because you believe in the NP role. You believe in the importance of patient-centered health care. You believe that building relationships with your patients, learning their history and understanding their daily routines leads to better individual outcomes and healthier communities. You believe that education never ends and makes a difference throughout your career. 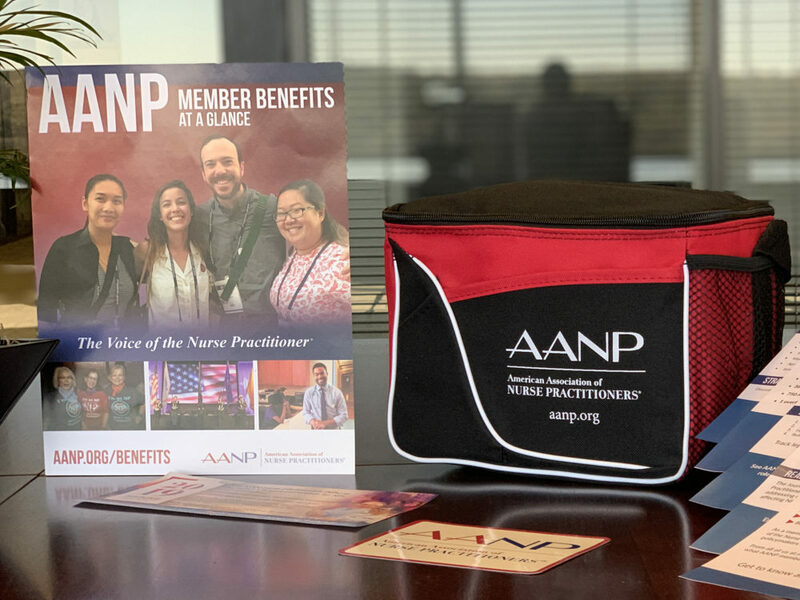 You believe in AANP’s mission: that every NP should be empowered to advance quality health care through practice, education, advocacy, research and leadership. You care about the strength and health of the NP role. You care about patient choice, access to care, patient safety and pay equity. You care about quality education and standards surrounding NP practice. You care about the next generation of NPs and hope they won’t have to face the same struggles that you did. Most of all, you care, deeply, about the health of your patients. You take your work seriously and want to do everything you can to provide the best possible care and deliver peace of mind. Joining AANP is affordable and easy. 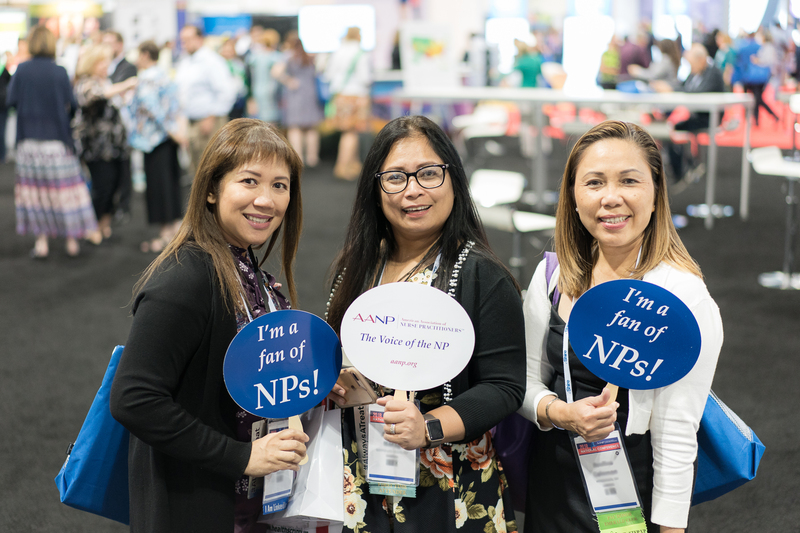 You’re just moments away from becoming part of a growing, nationwide community of NPs dedicated to the health of our country and the advancement of the NP role.